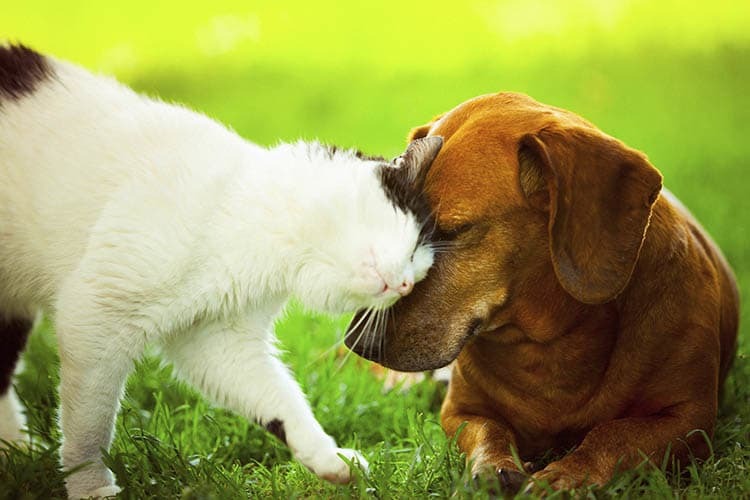 We happily welcome pets of all shapes, types, and sizes to our luxury community at Springs at McDonough. Cats, dogs, birds, reptiles, fresh and saltwater fish, small furry animals, and most exotic pets are cordially invited to join you in your new home. Each of our Studio, 1, 2 & 3 bedroom townhome-style apartments features amenities to simplify your life with your favorite pet. With handsome and easy-to-clean hardwood-style floors, clean up is simple. Plus, our homes are equipped with central heating and air conditioning, so you can maintain the perfect temperature all year round. As an added bonus, our community features an on-site dog park, so your dog can exercise without leaving the grounds. Plus, we offer a convenient pet spa station to simplify bath time. We’ve also partnered with a DNA-based pet waste management program to maintain our beautiful community grounds. For more information about our pet-friendly apartments for rent in McDonough, GA, contact Springs at McDonough today.